HERR routinely performs storage tank cleaning services. 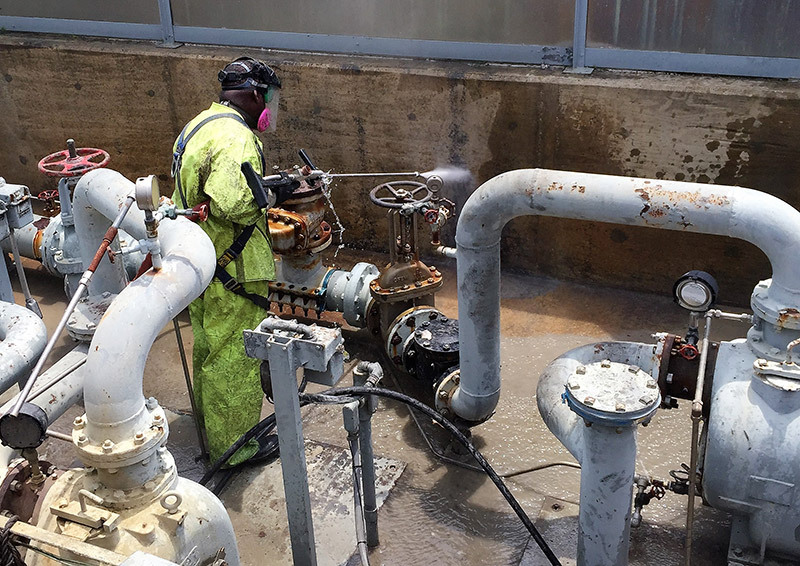 Our field staff has the training required for confined-space entry projects as well as the knowledge and experience for high pressure/low volume water wash services. We work with our client's schedule and custom fit the service to the specific cleaning need. 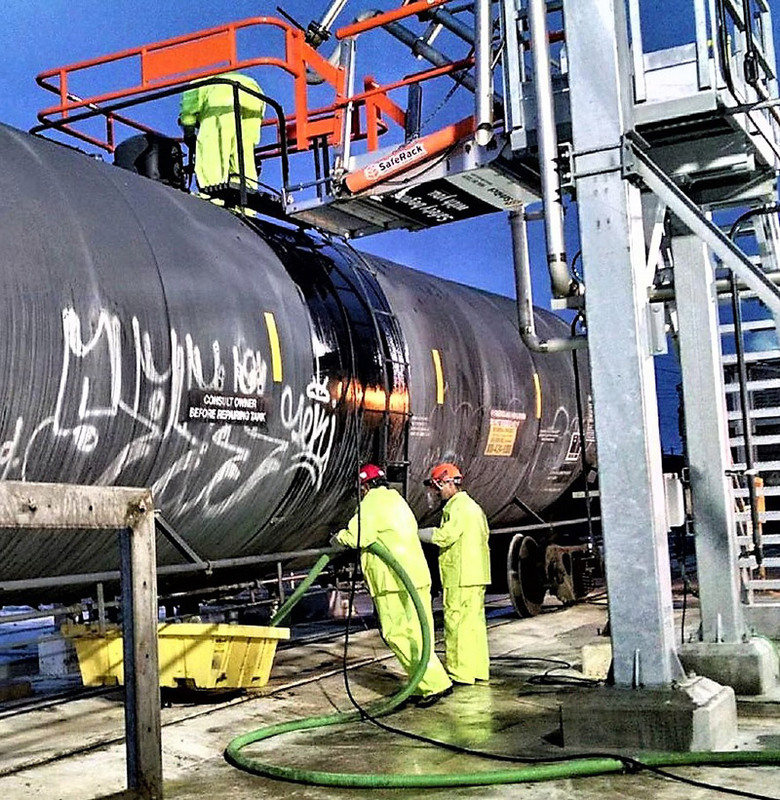 Whether the tank system requires a change of product, periodic cleaning, maintenance or closure, we can develop a cleaning solution to meet your requirements. 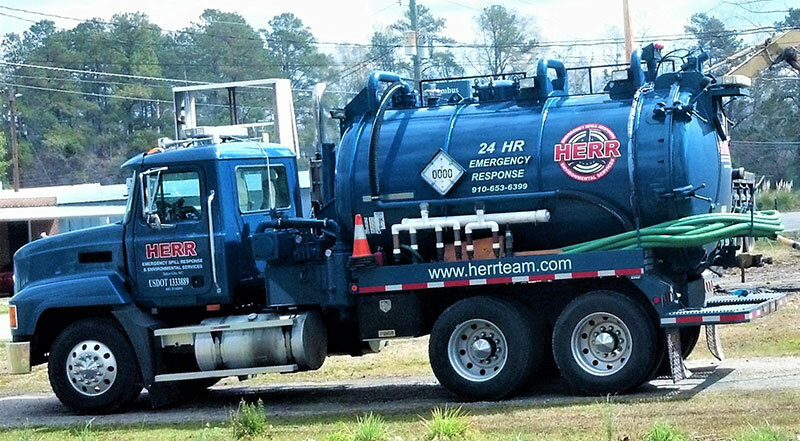 HERR has performed numerous projects involving the interior & exterior decontamination of buildings and associated process equipment. 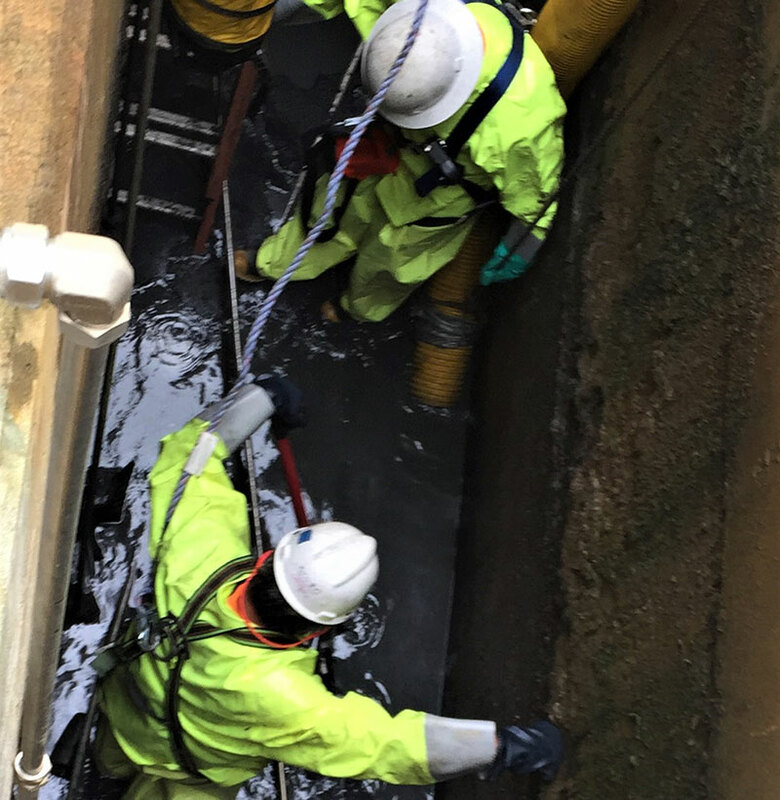 The services are typically required as part of scheduled maintenance, surface preparation, facility closure or clean-ups due to material releases. We offer wet-decontamination services or dry-decontamination involving mechanical removal of contaminants in conjunction with the use of super-high cfm vacuum trucks for material collection and contanierization in preparation for off-site waste transport and disposal. 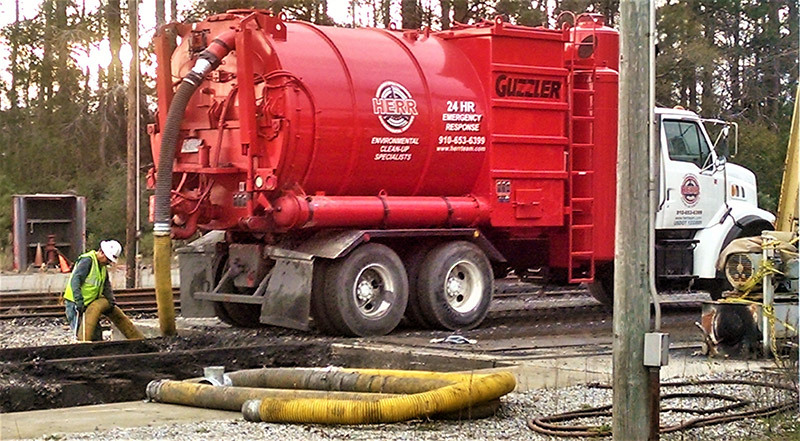 Readily available vacuum trucks and vacuum tankers can remove an array of hazardous and non-hazardous materials from sumps, pits, trenches, drains and equipment reservoirs even within the far reaches of your plants interior.